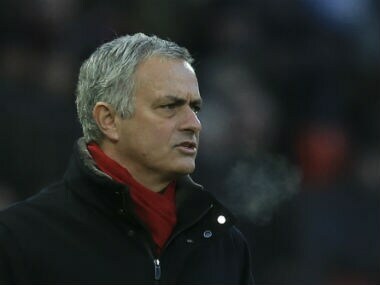 Manchester: Manchester United manager Jose Mourinho believes his club's history is more important than his personal baggage as he prepares to host old side Chelsea in a crunch Premier League clash on Sunday. Mourinho won three Premier League titles in two spells as Chelsea boss between 2004 and 2015, but his relationship with his former employers has been strained by a war of words with Chelsea boss Antonio Conte. 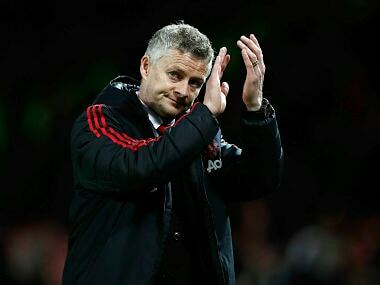 However, Mourinho insisted that United's clash at home to Liverpool in two weeks' time is more of a special occasion given the historical rivalry between England's two most successful clubs. "Playing Liverpool in a few weeks means more because for my club – and everyone knows that the most important thing is not me – to play Liverpool has a special meaning," he said. "That's the way I have to look at things. "In fact, every club I left – by my decision or by the board – I have very good feelings towards them. I've never played against Inter since I left, but I've faced Porto, Real Madrid and Chelsea, the feeling is a good one. It's not a special thing." 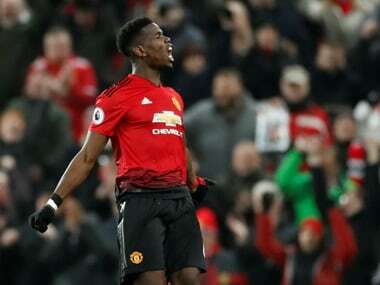 Liverpool's 4-1 thrashing of West Ham on Saturday means United will kick-off at Old Trafford (1405 GMT) trailing their bitter rivals by a point in third place. 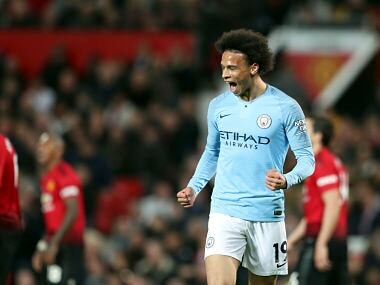 Mourinho is under pressure not only to win in the context of a four-way battle for three Champions League places behind runaway leaders Manchester City, but also to entertain in front of an expectant home crowd. The Portuguese's cautious tactics in a 0-0 draw away to Sevilla in the first leg of their Champions League last 16 tie on Wednesday were heavily criticised. 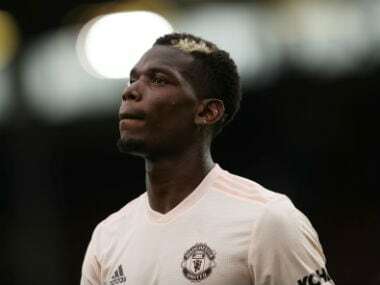 Mourinho once again left club-record signing Paul Pogba on the bench in Spain in favour of 21-year-old midfielder Scott McTominay. McTominay's rise to prominence under Mourinho has led to a battle for his services at international level between England and Scotland. Eligible for England by birth, having been born in Lancaster, McTominay also qualifies for Scotland via his father. And Mourinho said his player should listen to the advice of his parents over his manager when deciding who his international future should lie with. "I've given him my advice but I think the advice of his parents is more important than mine," added Mourinho. "His own heart is more important than my advice, because mine is purely from a career point of view. "More important than his career is his feeling, his family's feeling and also the overall situation with him."